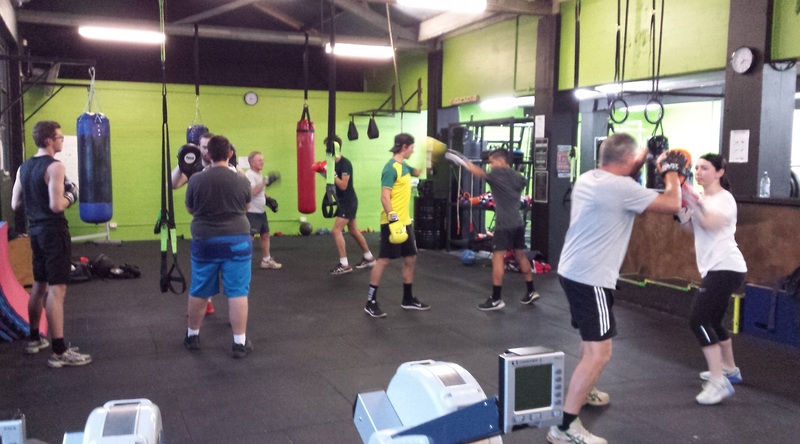 PCYC’s boxing program is run by Graham George and his team of Trainers. 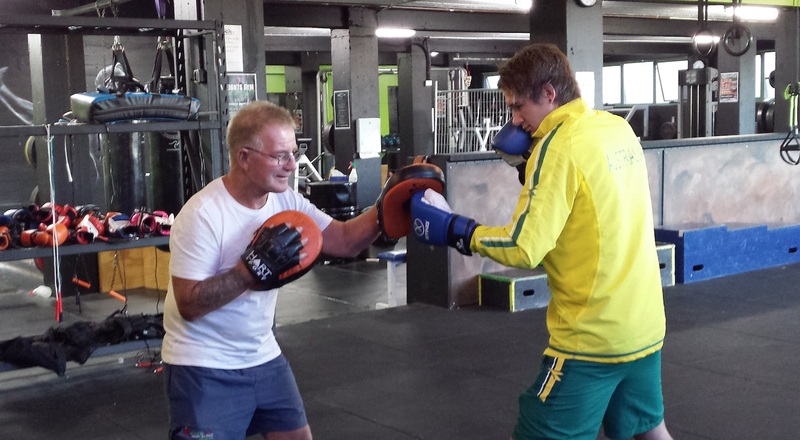 Graeme is best known as Daniel Geale’s coach and we are lucky to have his expertise. Classes for beginners through to experienced competitors. Classes are professionally delivered and strictly supervised, participants will learn boxing technique and fitness conditioning from experienced and qualified trainers. Classes are available from 10 years of age. Participants 8 & 9 years old will be considered on a case by case basis, and the coach will provide feedback after your first training session.